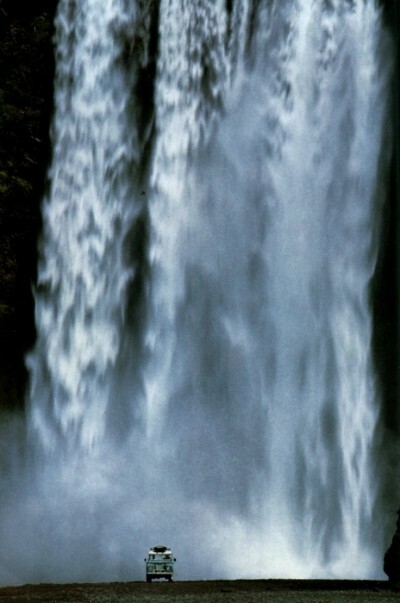 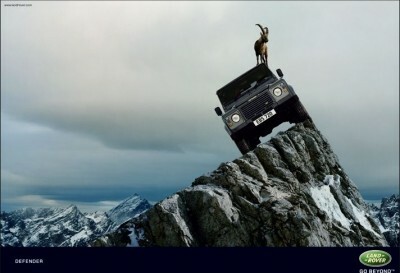 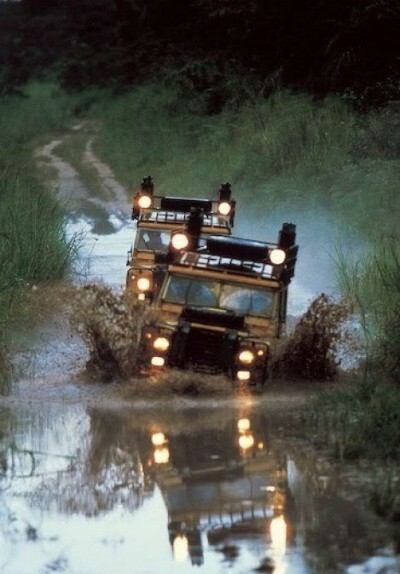 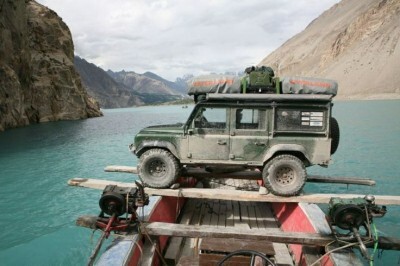 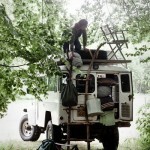 Land Rover Defender or Series, there is nothing more iconic in the world of rugged expedition imagery. 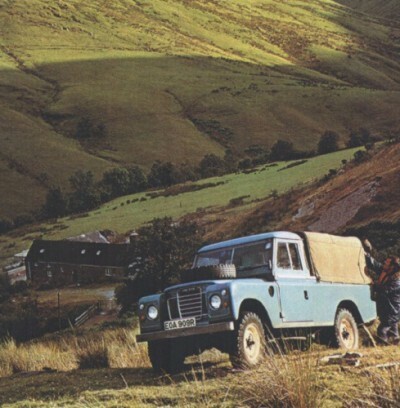 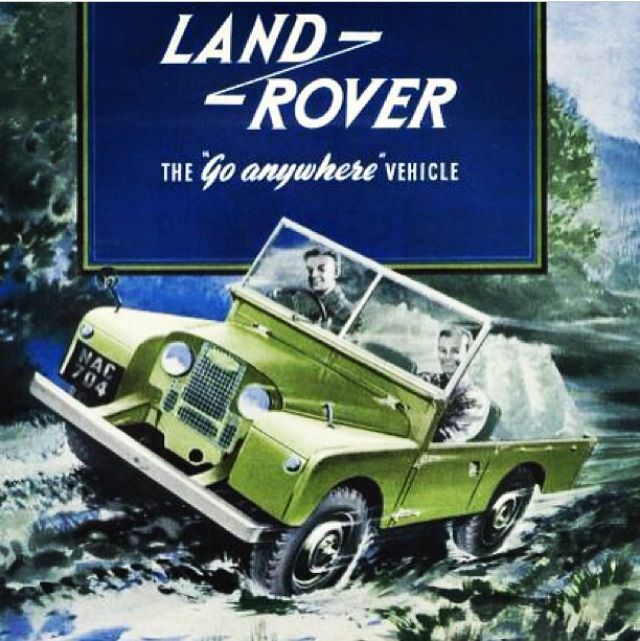 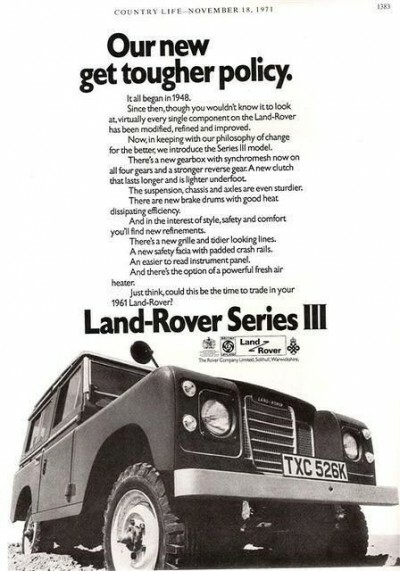 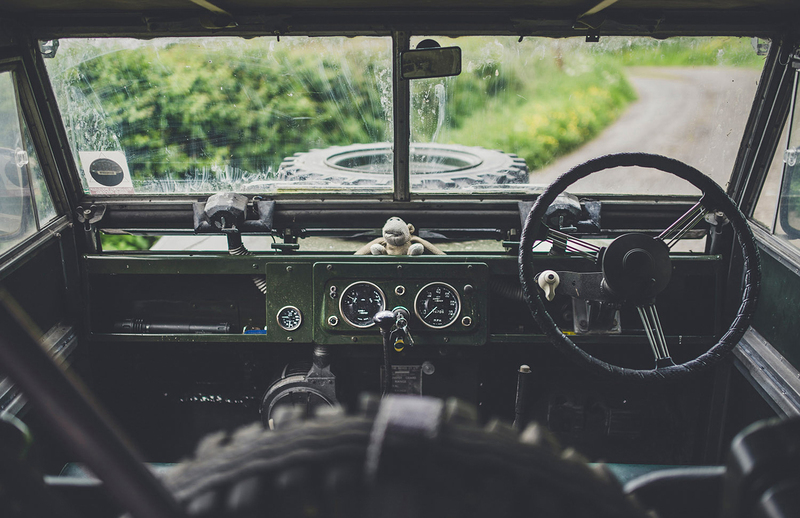 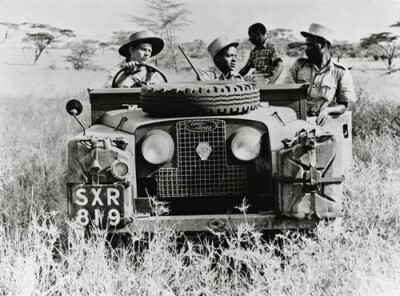 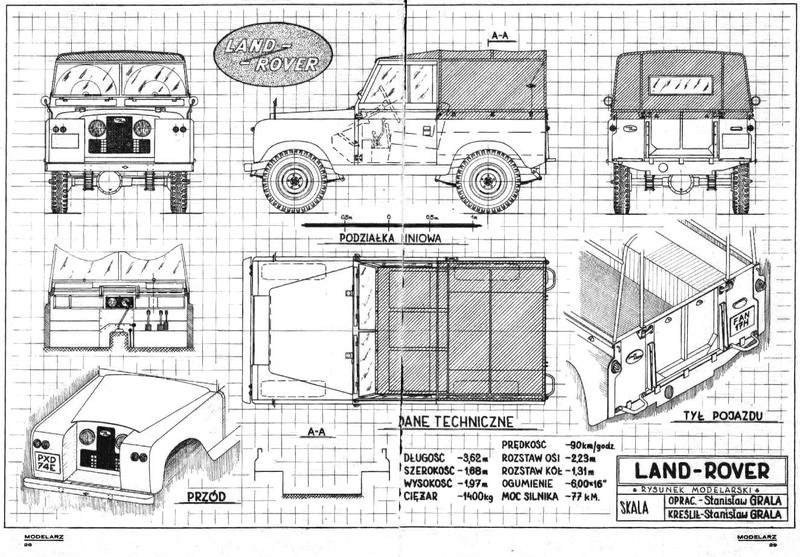 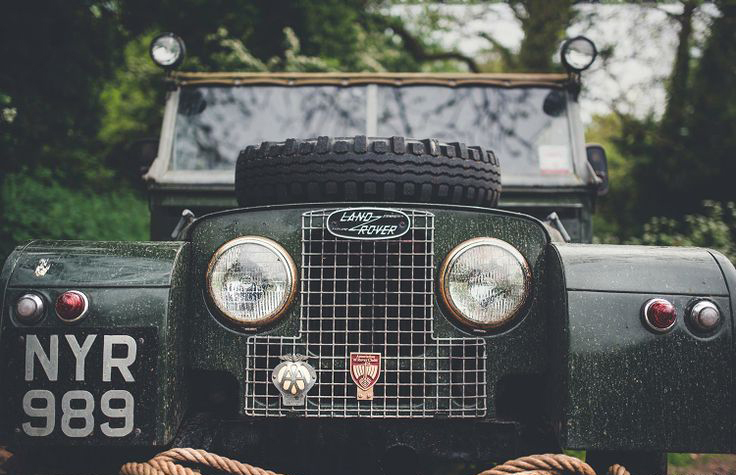 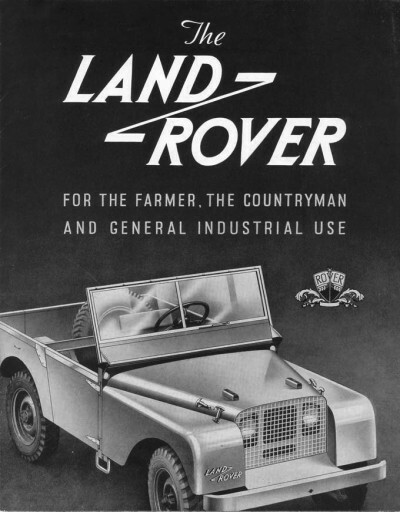 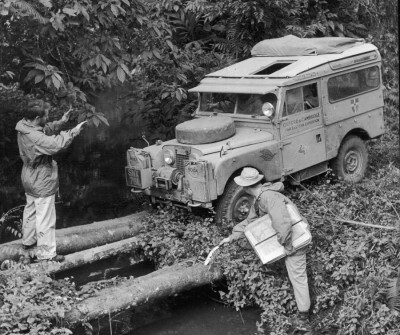 It is estimated that 70% of the Series Land Rovers ever built are still on the road today. 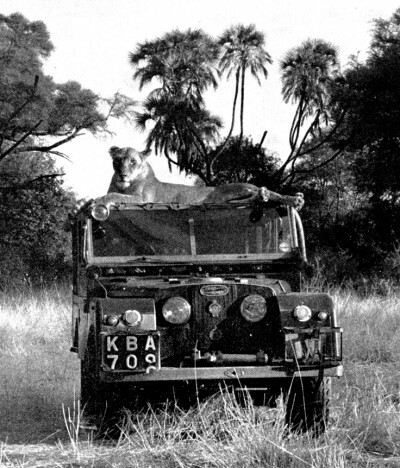 Photographer Peter Berard posing next to a Land Rover. 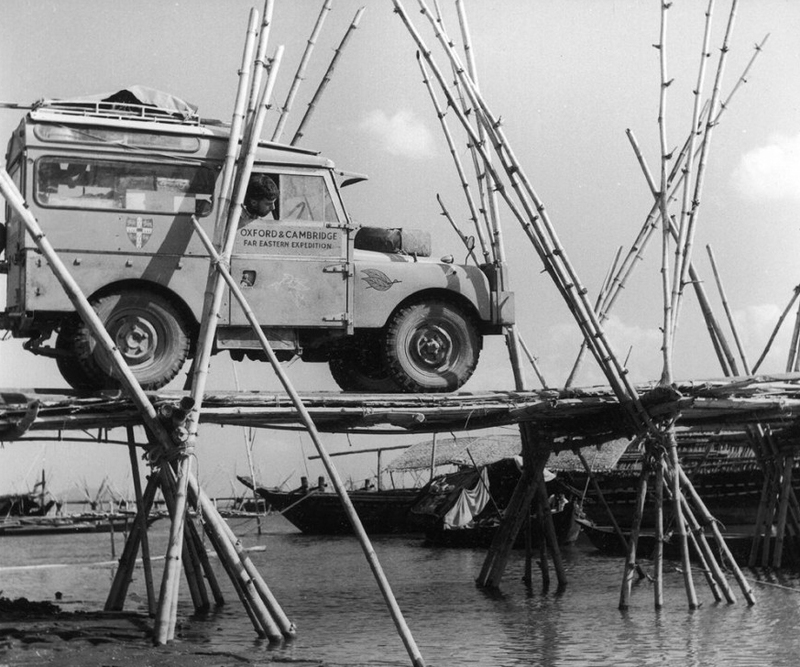 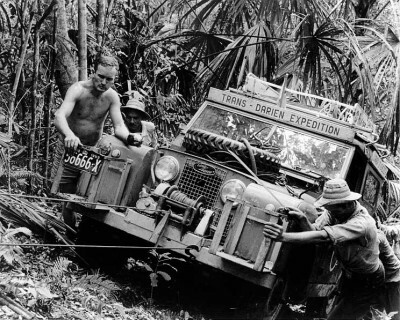 In 1955, after months of extensive preparation, six students from Oxford and Cambridge Universities, aboard two identical Land Rovers, set off on The Oxford and Cambridge Far Eastern Expedition. 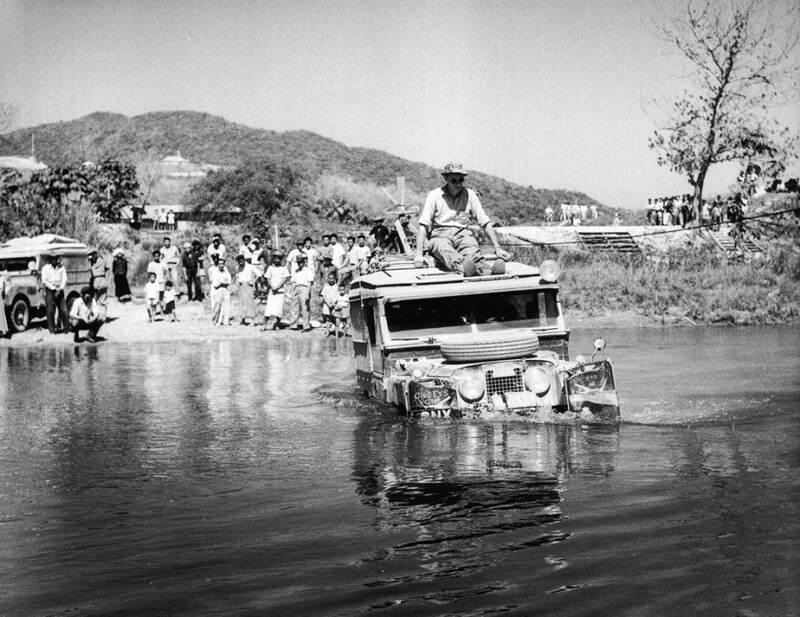 When the group was ready to depart, they had managed to put together some 80 sponsors and received funds to document the crossing for the BBC. 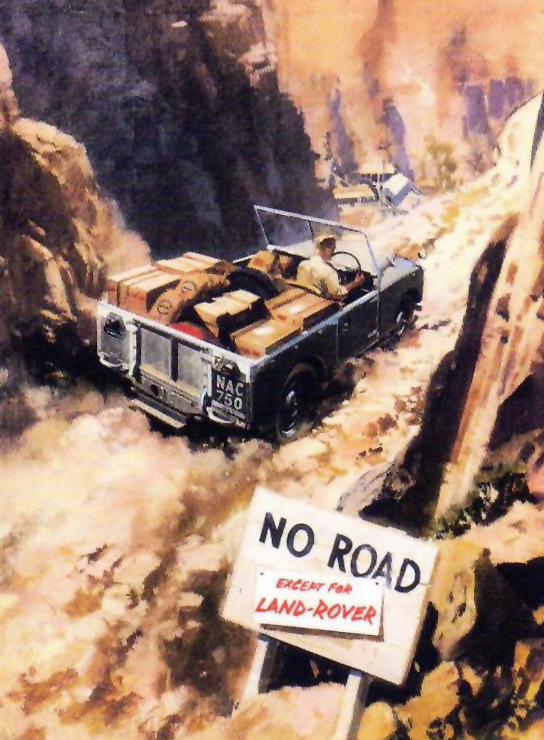 The route was formidable. 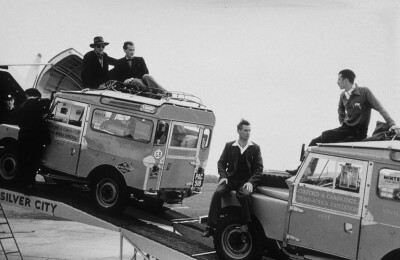 Setting off from Hyde Park in London, headed through Europe, the Middle East and Asia, before arriving in Singapore from Thailand and Malaysia. After six months and six days, the teams returned to London in August 1956 having logged over 32,000 miles. 1955 Overland Expedition: Series 1 Land Rover with Darjeeling Railways. 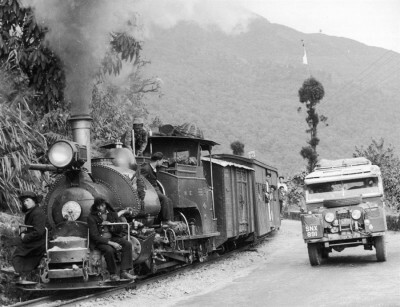 They were among the last known people to drive from Assam in India into northern Burma, then through Burma to Thailand. 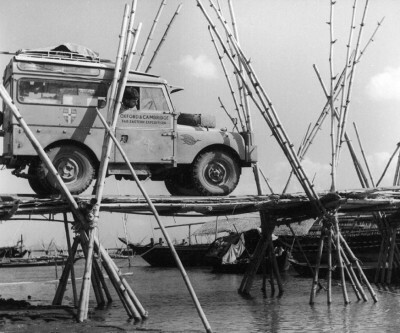 Shortly afterwards Burma closed itself off and insurrections broke out in Assam and the border district of India. Nobody has driven through this route since. 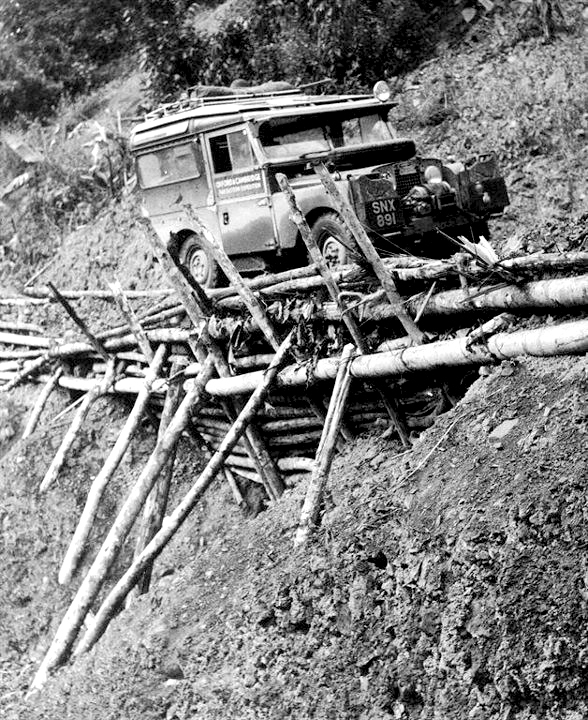 The Trans Darien Expedition of 1960 pitted two Land Rovers Series 2, against the dense jungles along the border of Panama and Columbia. 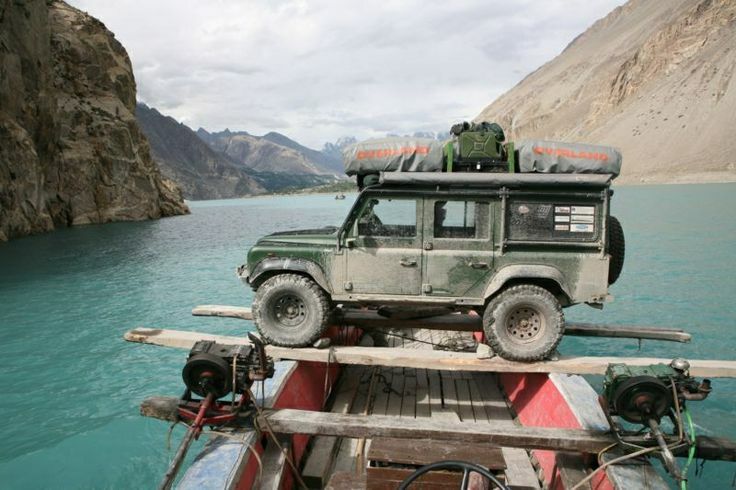 At the time there was no overland route connecting North and South America, all travel had to be accomplished via boat or plane. 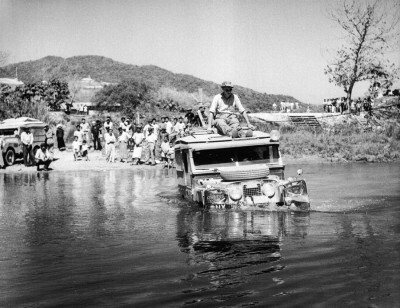 In 1957 an exploratory committee was assembled to assess the feasibility of constructing a Pan-American Highway that would connect the two continents. 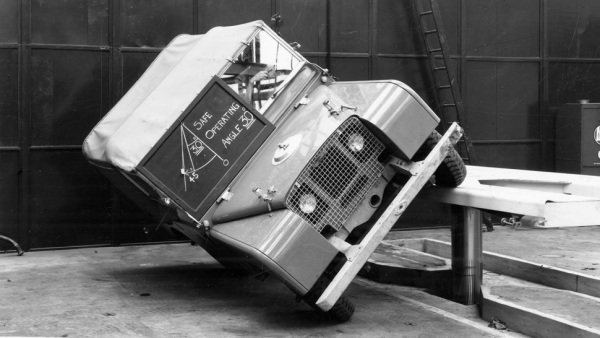 Factory testing at Land Rover headquarters in Whitley, Great Britain. 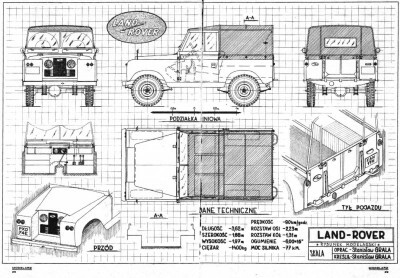 As Land Rover changed hands, first to BMW, then to the Ford luxury group, then to TATA, the off road utility truck emphasis has shifted. The new company owners develop high end luxury SUVs, and today’s buyers buy a Range Rover as a luxury status symbol. 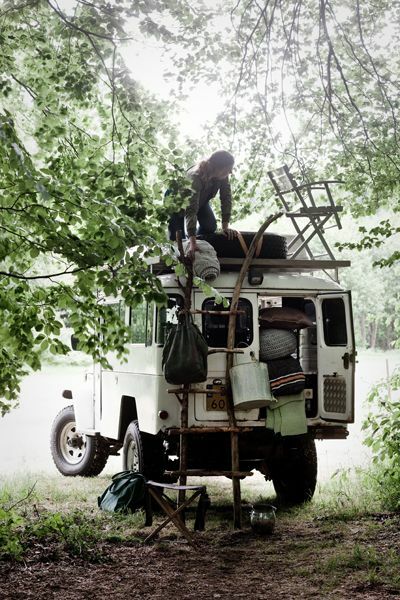 To the best of our knolowedge; Photos 1 & 2 by Amy Shore, 22 by Charles Dawson.